Professional Brand Consulting Services to help your business to taste the success. 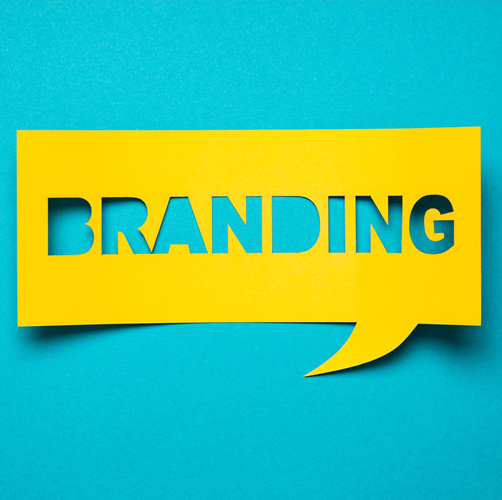 Connect with us for expert branding services today! We at G-Rank go to painstaking lengths to cultivate a resonant, meaningful brand that is desired by your audience. Capable of out of box thinking, creative ideas and fresh technology solutions. At G-Rank, we are expanding our services into branding and design consulting, collaborate with our clients to provide strategic brand management solutions with a breakthrough approach, driven by detailed insights and coherent strategies. Our brand management services are enabled to meet the needs of an ever-growing digital consumer. We offer a wide spectrum of branding services from strategic consulting to crafting identities, from developing positioning strategy to creating unmatched brand experiences. We thrive to deliver value to our clients by the collaborative approach and collective experiences. 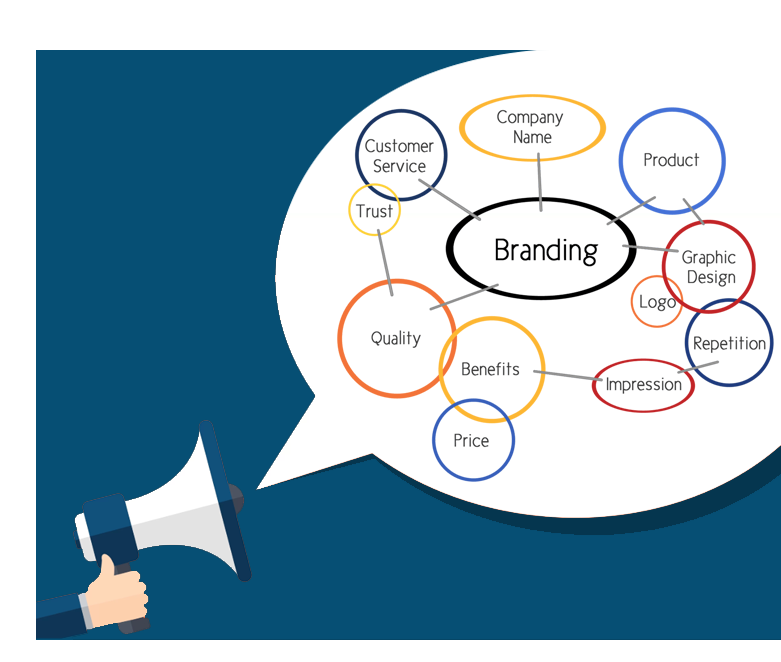 Branding is not just the about differentiating your business or product/service but defining what you do and communicating it right for your target market. We get into the fine details of building the holistic brand experience. Researching into your target group and market competition, we decide on the brand strategy and positioning and communication it right through digital, print & personal media. We take up an in-depth study of each brand case and lots of brainstorming sessions for brand development phase before deciding on brand communication. In this age of disruptive digital communication, copycat solutions are ineffective and vague. Our brand consulting agency serves our clients in Hyderabad & Bangalore with varied branding needs with out-of-box ideas. How G-Rank helps with your branding needs? Will launch your brand with the most efficient investment and in the shorter timeline. Will help you with best tailor-made brand awareness campaigns on digital, print & outdoor. Will empower your Brand voice through powerful Brand Identity and communication strategy. Every business or brand has a varied need, we have a customized solution for your brand. Want to maximize your Brand Management? Want to provide to your Brand a more organic growth? Want to diversify your business or brand? Are you looking for your next Brand? Want to increase your Brand Equity? Want to maximize your Brand efforts?